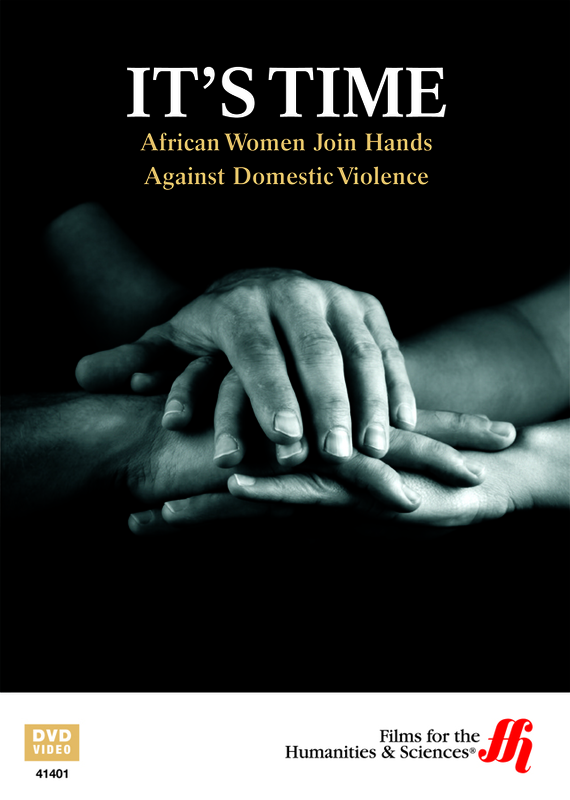 This DVD allows a deeper understanding of the history of the cultural acceptance of domestic violence in Ethiopia and South Africa, as well as the beginning of a shift in attitudes and practices that may signify the end of the quiet acceptance of this violation of human rights. The problem of domestic abuse of women is one that spans the world and travels into the distant past. Although it has not been a flagrant practice, this form of violence has been long accepted in Ethiopia and South Africa, with a history that has spanned past generations. Often, this appalling practice has ended disastrously, even in death. Only in recent decades has there been a slow shift to end the violence and recognize and advocate the rights of women. Progress is slow and the needed resources are not always readily available, but legal and social shifts have started a slow wave of reform that has the potential to create a new tomorrow for many women in Africa and around the globe. Changes that include a recent constitutional recognition of women's rights, pro bono legal services, iron clad protection orders, and safe houses for women with no place to turn are among the many hard earned shifts in the culture's attitude toward abuse of women. Testimonies of survivors of this tragic phenomenon and analyses from varied experts in the fields surrounding domestic violence permit a firm grasp and comprehension of the issue, past and present, as well as an understanding of the path to a safer future as women join resources and face the future with determination and resolve.